Your website can help you to drive more bookings and sales, so invest in your website to get more customers. A website that offers quality content while having a good design, attracts visitors who are interested in your watersports center. However, keeping a website up-to-date and updating it with quality content takes time. 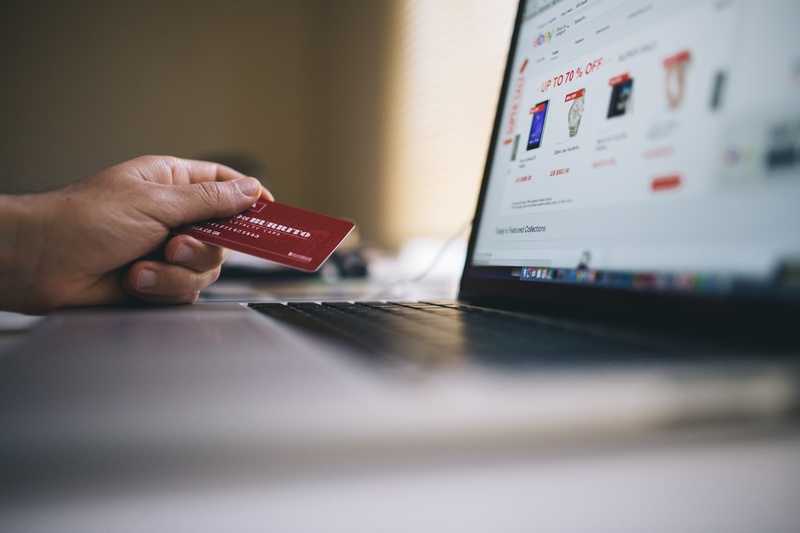 So that this effort is not in vain and your bookings and sales increase, we will see a series of simple steps that will convert your visitors into customers. To sell your services from your watersports center's page, the first thing is to attract a large number of potential customers. How do you do it? One option is to optimize the SEO on page of your website using keywords. Use words or phrases that you consider to be the ones your potential clients would write to search for the services you offer. These keywords should be introduced naturally, and without abusing, in the content of your page. Don’t forget that the most important thing is to offer quality information to your potential customers. The objective is to put your watersports center at the top of the search results page; that your website is one of the first to appear on Google. If you occupy the first positions, you are, as is logical, more likely to generate traffic to your website. As explained by the Ignite visibility blog, the first three results of the SERP take 42.8% of the clicks. Generating traffic without having quality content is a waste of time since your visitors will quickly leave the page, disappointed. To develop a good content strategy, it is very useful to ask yourself the following questions: What topics can interest my potential clients? What are they looking for? How can I help them? The only way is to put yourself in the place of the customers and create contents that respond to their needs. On the other hand, the content must be visual, it is convenient to use images or videos to attract and maintain the interest of the visitors. In addition, using visual content will be more likely to have your message shared on the social networks of your potential customers. According to a HubSpot report, tweets with images receive 150% more retweets than those without images. It is very important that your website transmits a professional brand. People looking for your services on the internet must consider your company reliable. To generate that confidence, hereafter a series of guidelines are proposed. First thing is to explain with a simple and direct language: who you are, what your company offers, what advantages your customers would obtain when hiring your services. In addition, it is convenient to clearly show the prices of your products or services. As you see, it is important to offer an image of transparency regarding the operation of your watersports center. As an added value, a good idea is to include testimonials from satisfied customers. Call to action are buttons that you insert into the content of your page. The goal is that our potential customers take the action you want and you have clearly indicated by simple text on the button. The text of the button will vary depending on the objective you pursue. 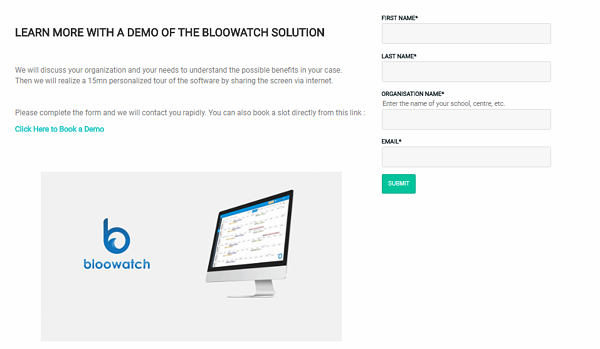 In this example, the Call to action of Bloowatch indicates to potential clients that they can click if they want a free demonstration of the service. This free tool will allow you to create Calls to action very easily. What does happen when the potential client clicks on the button? She or he is automatically directed to the landing page that you have created for the occasion. A landing page is a web page that includes a form in which the visitor can fill in information such as: her/his name and surname, her/his email address, or her/his telephone number ... Below is an example of a Bloowatch landing page. With Lander App, you can create landing pages very easily. You can try the free version for 30 days. Why does your surf school need to register this data? This is simple: to retain your customers, to contact them and offer them your services again. Keep in mind that if they bothered to press the call to action button, and they filled out the landing page form, it is because they had interest in your services. These contacts have great value and your marketing strategy should address them. A very important point to keep in mind is that your potential customers can access your website from different devices: smartphones, laptops, tablets ... make sure that your content is perfectly readable on all of them. It is necessary to offer to the visitor an optimal user experience. If the content of your site does not appear as it should or worse if it is illegible on a smartphone, your customer will leave the page immediately. The free tool called Screenfly allows you to check how your web page looks on different devices. 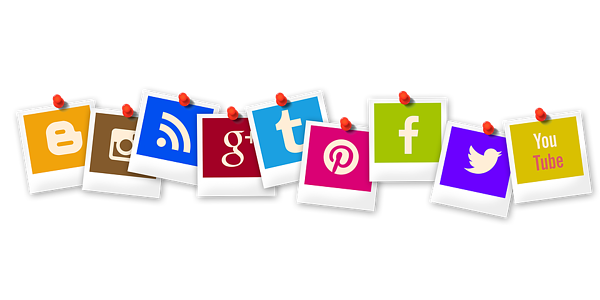 # 6 Facilitate sharing on social networks to attract more traffic to your website. Finally, do not forget to include buttons to share the content of your website on social networks. This way, visitors can easily share with their friends the information they consider interesting.